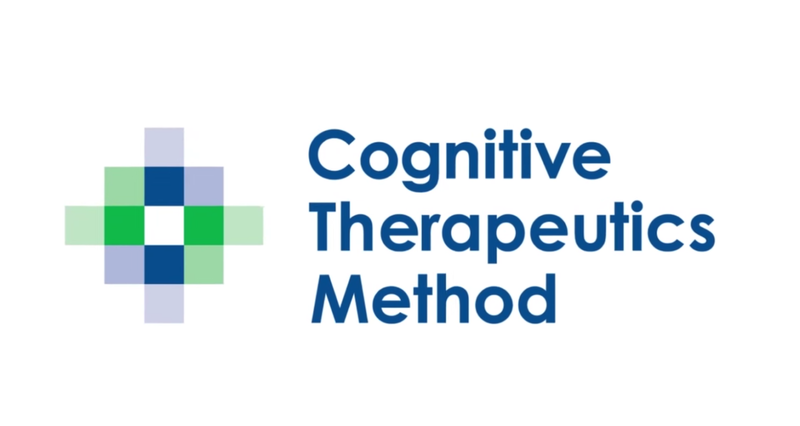 The Cognitive Therapeutics Method is an activity-based program designed to prevent the onset of new forms of cognitive decline, as well as, slow the progression of existing symptoms for individuals experiencing cognitive impairment. Our Home Care Assistance Calgary caregivers are trained to use our proprietary Cognitive Therapeutics Method which is offered at no extra charge to all our clients. This method has been found to improve mental acuity and also contributes to our clients’ overall well-being and happiness. 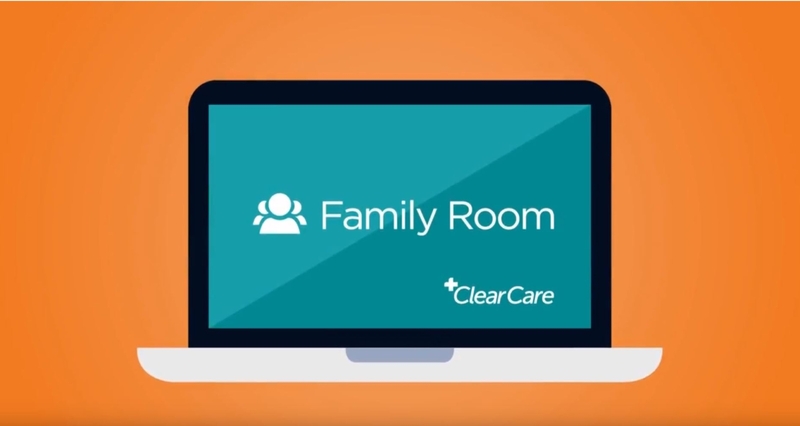 Our Family Room web portal and app lets families check in anytime on daily care, schedules, and give instructions as needed. We make it easy to be as involved in your loved one’s care and to stay connected. Reassuring your loved one that you will have complete access to their daily care records can help soothe nerves and fears. Home Care assistance believes in BALANCE for aging adults as well as family members who care for them. Our Balanced Care Method™ is based on studies of the extraordinarily long-lived elders living in the islands of Okinawa, Japan, enjoying incredible good health and independence despite their years. We incorporate this philosophy in all of our care services, providing older adults the means to exercise all five tenets of healthy longevity. We give back to families the time they have been missing to enjoy their own activities, with peace of mind. Based on cutting-edge scientific research and the landmark National Institutes of Health report, suggesting that mental stimulation is associated with slower cognitive decline. 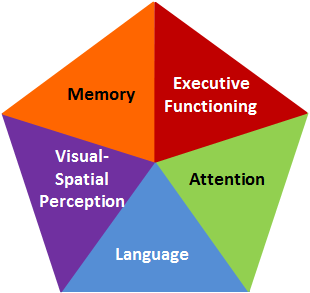 Our Method currently includes over 20 activities targeting not just memory, but the five primary domains of the mind. As a Music & Memory Certified Care Organization, we are proud to offer the powerful benefits of personalized music as part of our continuing effort to provide the highest quality care, at no extra charge to our customers. Music & Memory programs are especially beneficial for cognitive disorders including Alzheimer’s and other forms of dementia but can be effective in the treatment of a wide variety of impairments.